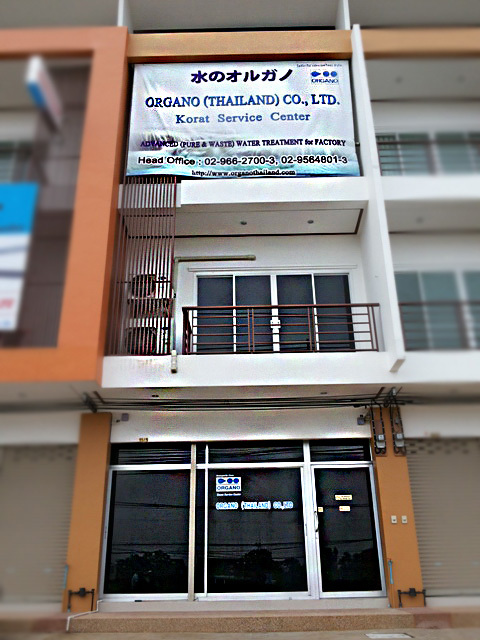 CHANGE NEW Office Korat Branch !!! 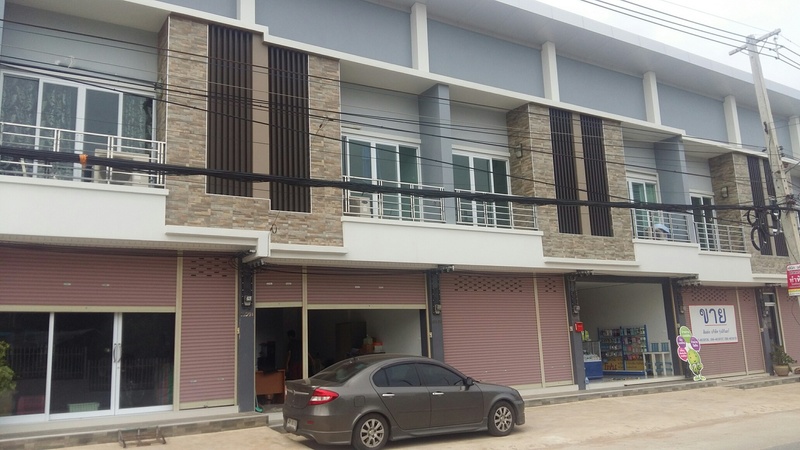 Organo realizes that Nakornratchasima area is very important for industry due to there are a lot of manufacturing company expand their businesses and most of them choose Nakornratchasima for their future. Therefore, we would like to provide our service to those on time and convenient. That’s why we choose to open New Branch @ Korat.